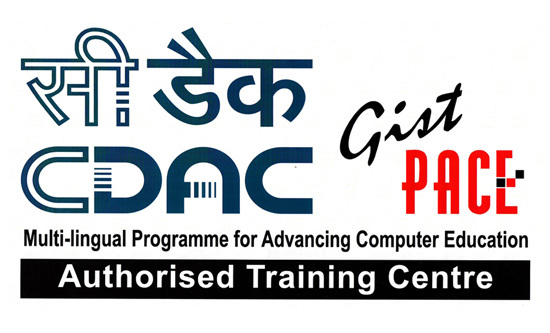 Centre for Development of Advanced Computing (C-DAC) is the premier R&D organization of the Department of Electronics and Information Technology (DeitY), Ministry of Communications & Information Technology (MCIT) for carrying out R&D in IT, Electronics and associated areas. The setting up of C-DAC in 1988 itself was to build Supercomputers in context of denial of import of Supercomputers by USA. Since then CDAC has been undertaking building of multiple generations of Supercomputer starting from PARAM with 1 GF in 1988. C-DAC has pioneered the development of High Powered Computing in India. C-DAC is also committed to nation building through its Advanced Training School (ACTS). ACTS is presently offering courses wherein students and professionals are being trained to enhance their IT skills and be equipped with the latest methodologies in advanced computing to enable them to make their mark in the IT industry. 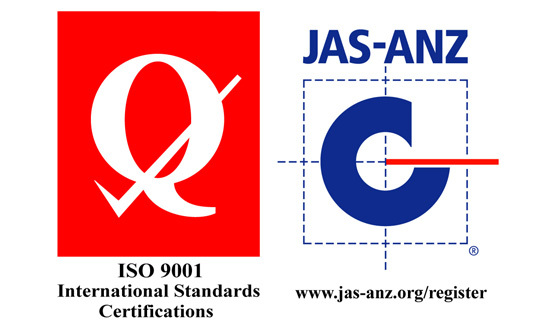 C-DAC IS A "GATEWAY FOR SUCCESS"
GN Infotech is an ISO 9001:2008 certfied institute.The ISO 9001 standard helps you develop a Quality Management System (QMS) to meet your customers' quality requirements while continually improving operational processes. Since the standard is neither industry- nor product-specific, it may be used by any organization that provides a product or service.